Dealer Disclosure: Price(s) include(s) all costs to be paid by a consumer, except for licensing costs, registration fees, taxes and dealer documentation fee of $249. 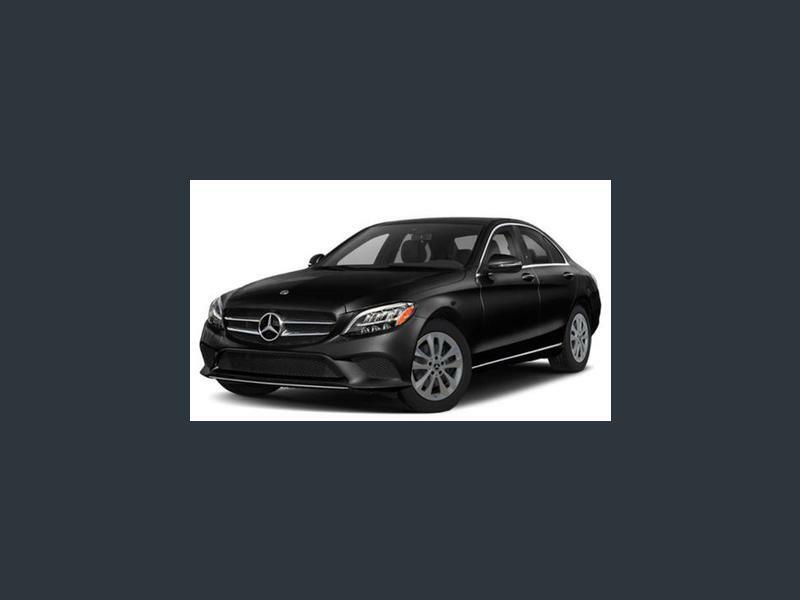 Hi, I'm interested in your New 2019 Mercedes-Benz C 300 4MATIC Sedan listed on Autotrader for $48,595. I'd like to get more information about this vehicle and confirm its availability.